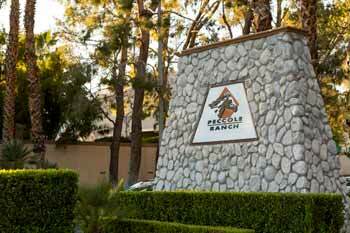 Peccole Ranch is a truly a dream realized. Back in 1940, William “Bill” Peccole traded 15,000 acres in Northern Nevada for 3,000 acres in Las Vegas. At the time this trade seemed ridiculous, as this land was nothing but desert and tumbleweeds. Bill Piccole, had a dream in mind and figured that one day it would be casinos, shopping centers and homes. Fast forward to 1980 when ground broke on the new development. Mr. Peccole’s dream was realized and now it is a stunning community of beautiful homes, gourmet restaurants and a convenient lifestyle that is attractive to everyone. 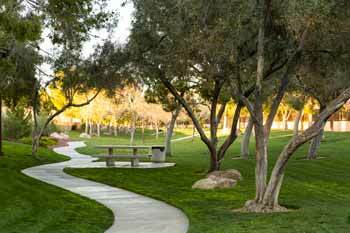 Peccole Ranch has four community parks interwoven throughout the development: Frank Raines Park, Wellington Park, Community Park and Neighborhood Park. These lush green spaces are open to everyone and give off a true sense of community. 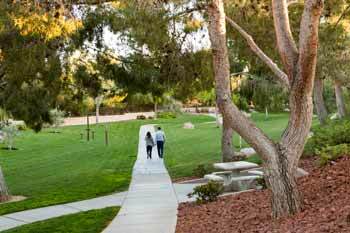 In addition to these parks is the close proximity to world class hospitals, schools and outdoor recreation. 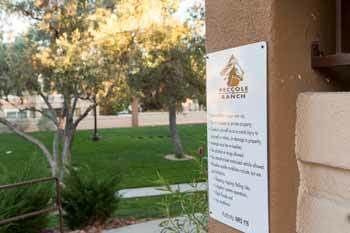 Come see why so many choose to call Peccole Ranch their home. GORGEOUS "Like-New"! 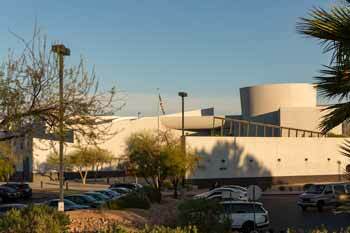 Near Downtown Summerlin. Near Southwest Library. Great schools and freeway access. 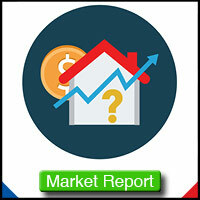 Quiet, well maintained community!